Here are the stories that you never want to experience for yourself, when you trust the wrong person to watch your kids, and things go terribly wrong. This babysitting story is quite tame compared to some of the other ones we’ll see. 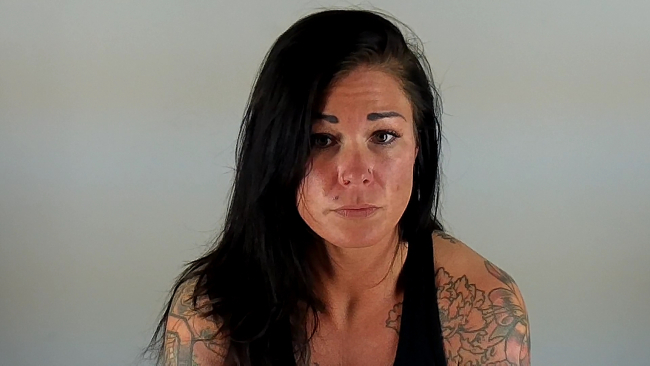 A Bend, Oregon caretaker named January Neatherlin was arrested in March of 2017 and charged with 38 counts of recklessly endangering another person and 76 counts of first-degree criminal mistreatment and 38 counts of recklessly endangering another person. Neatherlin, 31, operated a daycare center called Little Giggles out of her home. 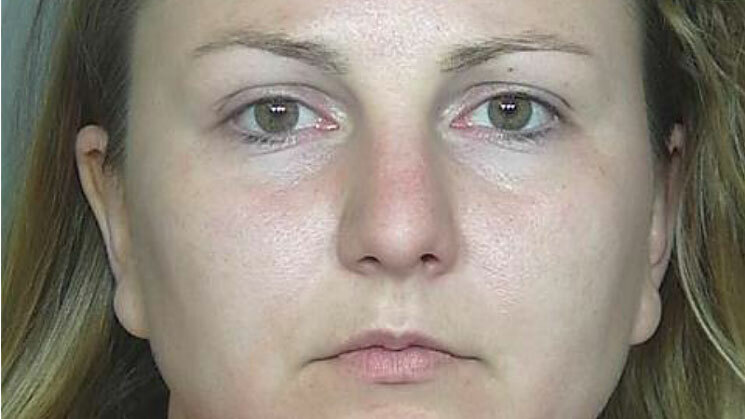 She was found to have routinely left the children alone in order to visit the gym and a tanning salon. She was discovered when neighbors noticed that her car was rarely in front of her home during the day even when she had a houseful of children to care for. In May 2016, police received a call that a woman had just robbed a bank in Severance, Colorado. The woman, in a white SUV, had passed a note demanding money to the bank teller in the drive-thru lane. The note indicated that there was a man in her backseat who was demanding money and threatening to hurt her two children, also in the car. Cops caught up with the woman soon enough. She was identified as 28-year old Colorado resident Rachel Einspahr. There was no man with her, but there were indeed two kids in the backseat – children she had been hired to babysit that day. Einspahr told police she needed the money to pay off a restitution debt from a previous crime she’d committed. Luckily, the kids were unharmed in this one. Oregon babysitter Markell Hilaire was arrested in June 2016 for abuse charges after a child he was caring for ended up bruised and traumatized. 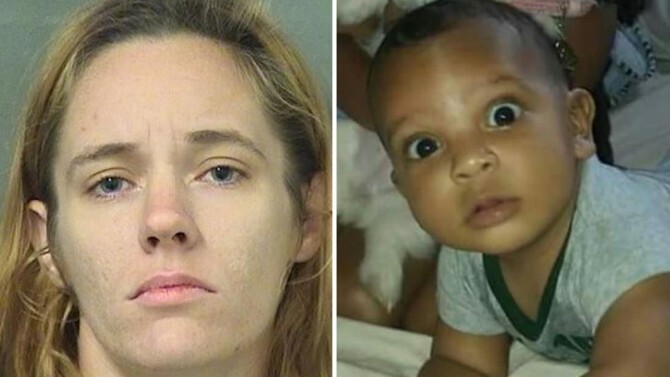 Parents Joshua Marbury and Alicia Quinney said that Hilaire, a family friend, was left in charge of their 1-year-old son, Jacob. 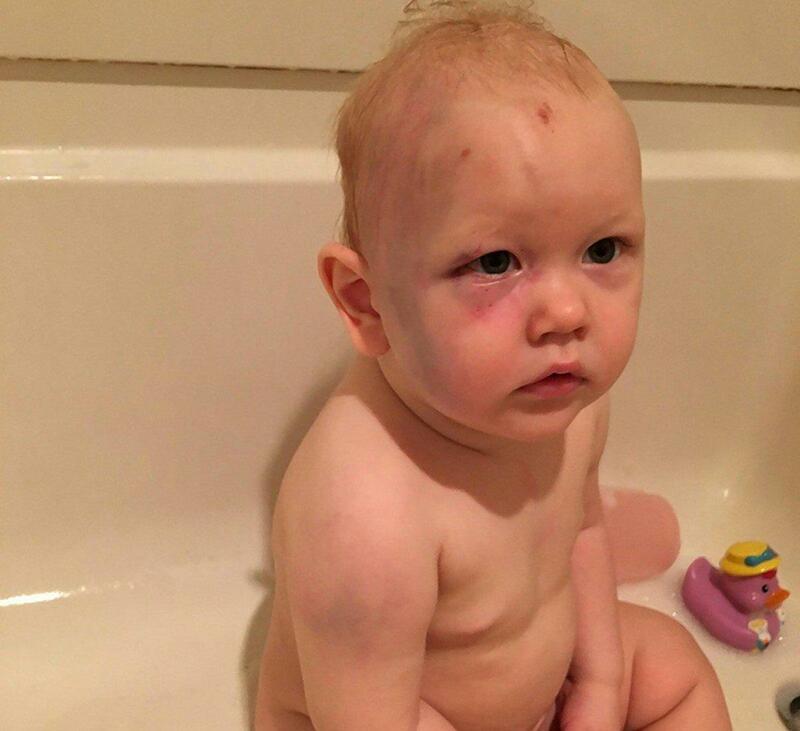 When they returned home, they found the poor child with his face covered in bruises. Hilaire initially claimed that little Jacob had fallen, then changed his story and said that he had dropped the boy. After prodding from father Marbury, Hilaire eventually confessed. Due to a bizarre Oregon law, prosecutors were unable to press charges for three months because Jacob was unable to testify for himself, but the parents eventually got justice and Hilaire was arrested. 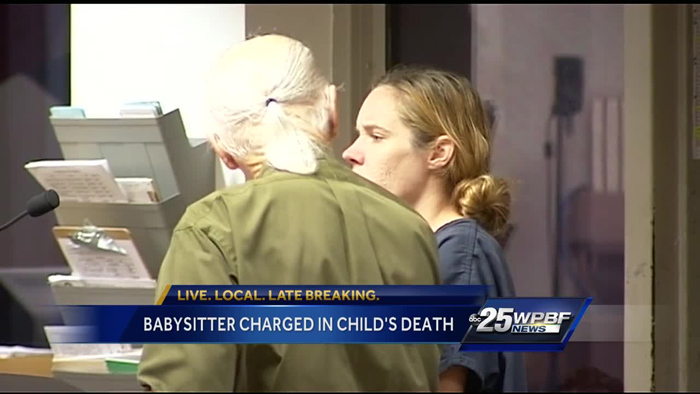 A 26-year old babysitter Jessica Amster called the father of an infant in her care in August 2015. She reported that the child had been injured. But she didn’t indicate how badly he was hurt, and didn’t call 911. The truth is that she had shaken poor little Joshua Bent so hard that he ended up with a broken arm, broken leg, and a fractured skull. Not knowing the extent of his injuries, Joshua’s parents arrived to pick him and his two-year-old sister up at their regular time hours later. They were shocked at his condition and rushed him to the hospital. Unfortunately, Joshua died after five days in intensive care. Fearing she’d get into trouble, Amster never called authorities beyond the misleading call to Joshua’s dad. No wonder – it turns out that she had a previous, unrelated felony drug charge against her. She was sent to jail and also charged with the aggravated manslaughter of a child. The couple pictured here are Brittney Mae Lyon and Samuel Cabrera Jr, both 22 years old. Lyon is a babysitter from Escondido, California who routinely watched 2 seven-year-old girls (at different times – the children don’t know each other). In 2016, one of the girls reported that she did not want Lyon watching her anymore. The reason? She said she didn’t like going to “Sam’s house” when Lyon was watching her. 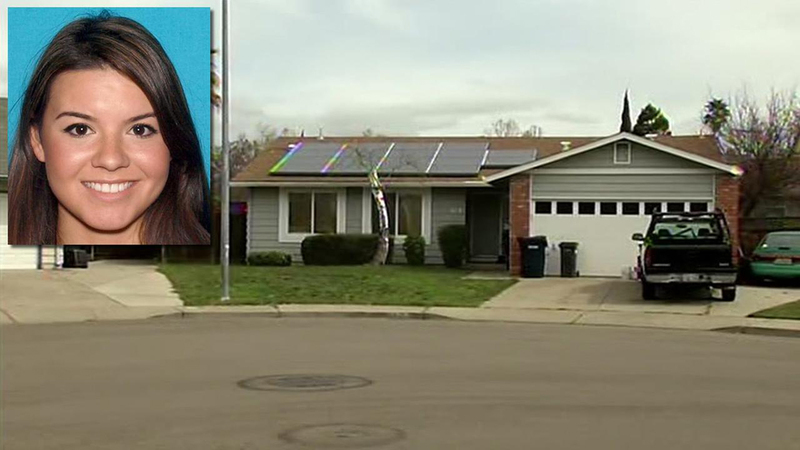 It turns out that Lyon frequently brought the children to Cabrera’s home in Carlsbad, where they were undressed, molested, and videotaped. This story only gets more disturbing, though. How Many Kids Have Been Affected By These Monsters? One of the girls is a family friend of Lyon’s, and the other is severely disabled. Lyon had been employed to care for children in several other places in the past, including Legoland, the YMCA, and some elementary schools. 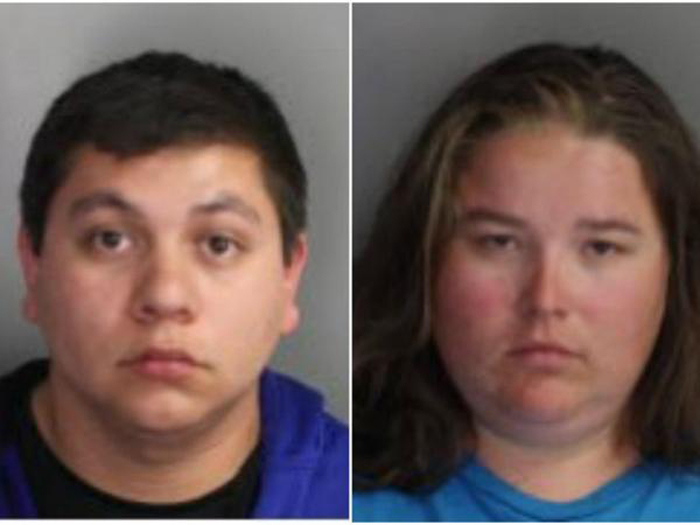 Carlsbad police Chief Neil Gallucci said “We are equally disturbed and outraged that adults would victimize children in this way … the safety and welfare of children are our top priority” as the pair was arrested. Their bail was set for $2.6 million, and both face a maximum of 90 years in prison. Nanny cams, those clever little devices that allow a parent to secretly watch what their babysitter and child are doing, have caught many bad caretakers in action. But what the parents of one 13-month-old boy had to watch on their own nanny cam is absolutely tragic. Identified only as Nicole and Amanda, the parents hired 20-year old Moriah Gonzales to watch their infant through a website called care.com, which is a directory of care providers ranging from babysitters to pet walkers to elderly care specialists. When they returned home from an outing, they found a gruesome scene. When Amanda and Nicole arrived back home on February 18, 2016, they found their precious son dead. 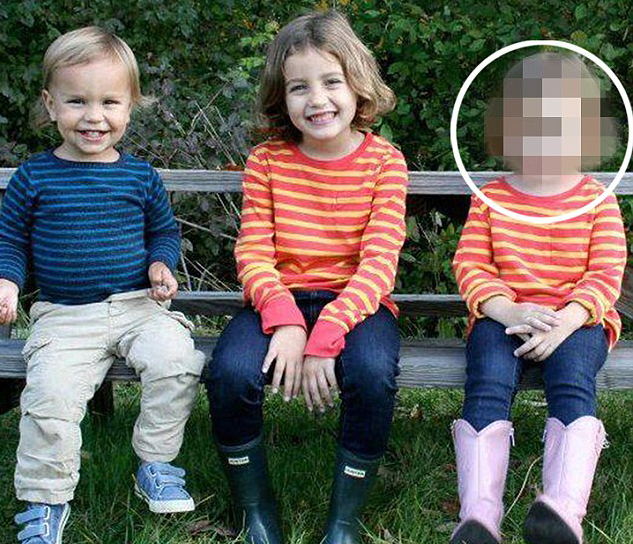 Surveillance footage from their nanny cam told them exactly what had happened. The video showed Gonzales trying to calm the baby as he cried. She initially paced with him but then held her hands up to his face. His cries went quiet. The boy started to kick and squirm before his little body went limp. Gonzales put him back in his crib. Upon seeing the footage, Nicole sent Gonzales home but did not notify her that she’d seen a video of the event. The next day, police contacted Moriah Gonzales, and she gave a story inconsistent with what the video evidence had shown. She was later charged with child abuse and ordered to stay away from all children under 18. Shockingly, Gonzales’ attorney maintains that she is the victim in this case, and that the charge against her “ruins her whole life.” Neither the attorney or Gonzales has viewed the nanny cam evidence. In court, the lawyer stated that Gonzales “was just taking care of the child and putting him down. The child was not in any way mishandled or mistreated.” The caretaker had no criminal record before this incident. 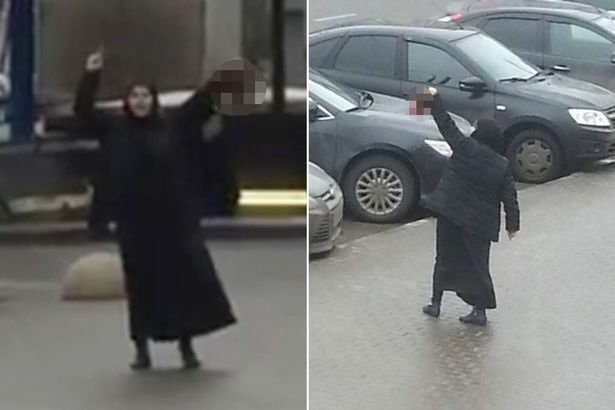 In a gruesome case that made headlines around the world, a 38-year-old babysitter and mother of three named Gulchekhra Bobokulov decapitated a child she was caring for and paraded the head around in the streets. This horrific incident unfolded in front of shocked onlookers on February 29, 2016, at a metro station in Moscow. Half a dozen police officers swarmed the scene and wrestled the deranged Bobokulova to the ground before she was brought into custody. The four-year-old victim’s mother was so grief-stricken that she had to be taken to a psychiatric hospital upon learning the news. During her mental competency trial, a judge ruled that Bobokulova could not be charged with a crime: “The court has ruled to release Bobokulova from criminal prosecution and subject her to compulsory medical measures.” The murderess was sentenced to a psychiatric hospital but could be released at a later date if her doctors deem her well enough to face trial. 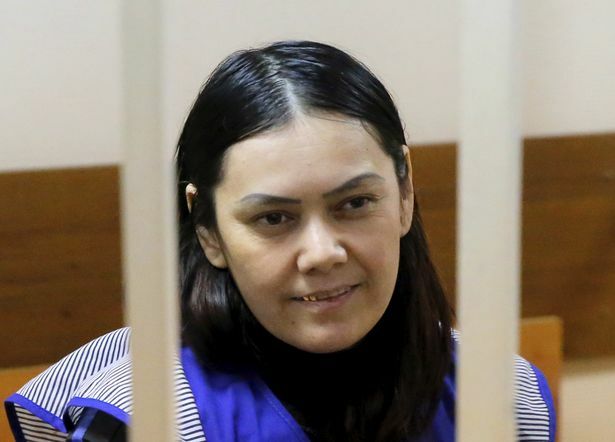 Bobokulova smiled during much of her courtroom appearance. 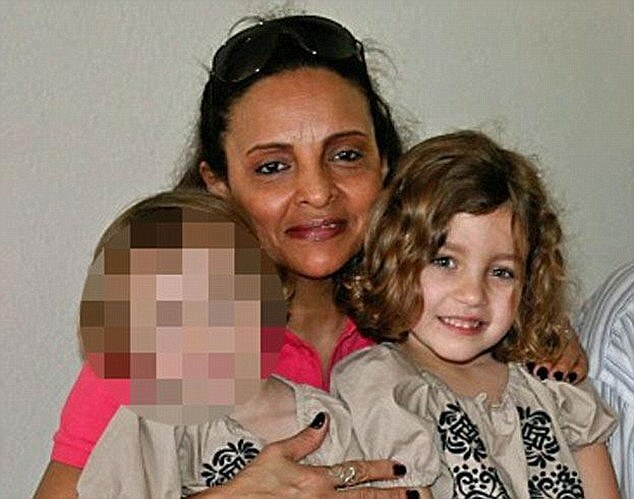 She claimed that she was spurred to kill by the voice of Allah, and that the heinous act was intended as revenge against Russian president Vladimir Putin for his involvement in the Syrian civil war and crimes against Muslims. 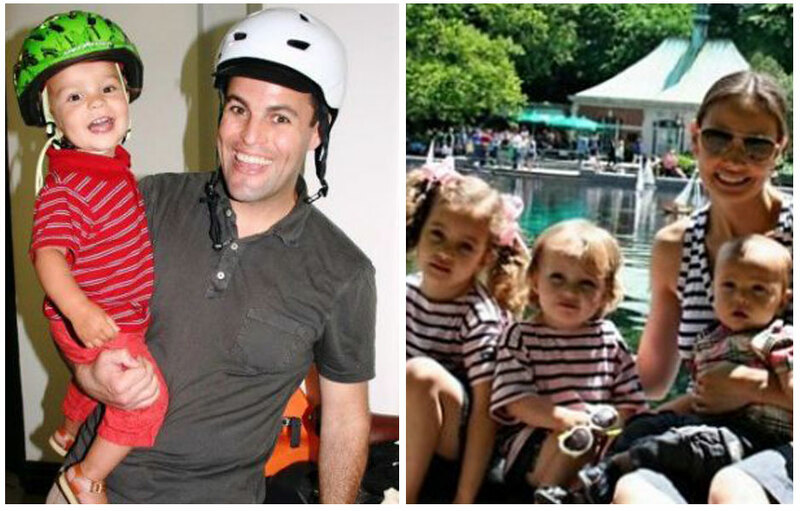 In 2012, Kevin and Marina Krim and their children, six-year-old Lucia “Lulu”, three-year old Nessie, and two-year-old Leo, seemed to have it all. Kevin was a TV producer, and Marina was a stay-at-home mother who kept a blog chronicling their beloved children’s lives. 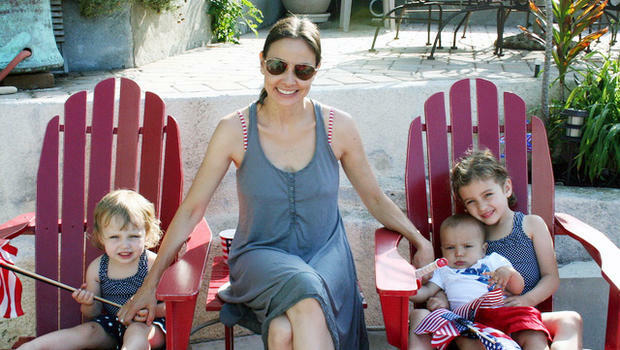 They lived in a posh apartment on the Upper West Side of Manhattan and the family enjoyed a happy and active lifestyle full of fun and smiles. A part-time nanny, Yoselyn Ortega, helped with housework and babysitting. On October 25, 2012, Marina returned home to the family’s apartment with daughter Nessie after Ortega failed to meet them for swimming lessons. Life would ever be the same for the Krims again. Nanny Yoselyn Ortega was supposed to bring Lulu and Leo along to meet with their mother and sister Nessie. When she didn’t show up, mom Marina became worried and headed home. The doorman informed her that Ortega and the kids had not left the building, and Marina’s worry grew into a panic. She rushed upstairs to the apartment and discovered a shocking scene: her babies, covered in blood and stab wounds in a bathroom. The children were still breathing. “The screaming, it’s never left me,” said one traumatized neighbor in a 2015 interview. 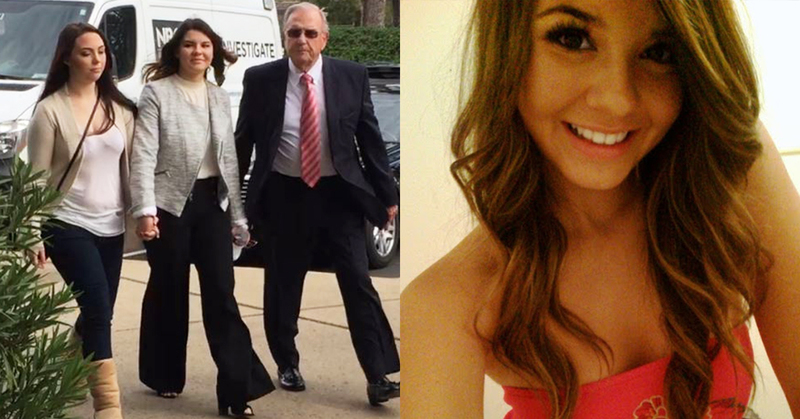 The doorman, Glen Loody, also heard Marina’s heartbroken screams and called 911. Although they were breathing when discovered, both Leo and Lulu were pronounced dead at the hospital. Investigators reported that Marina was too shocked to communicate with them. The children’s father, Kevin, was on a flight returning from a business trip when the tragedy occurred. Police met him at the airport to deliver the grim news before they escorted him to the hospital to be reunited with his wife and daughter Nessie, who fortunately did not witness the grisly murder scene. After stabbing herself in the neck so hard that it broke two vertebrae, Ortega was placed in a medically-induced coma as speculation swirled about her motive to commit such a heinous crime. According to the Krims’ relatives, the family treated her as one of their own and they even brought her on a visit to the Dominican Republic, her home country, to meet her kin. 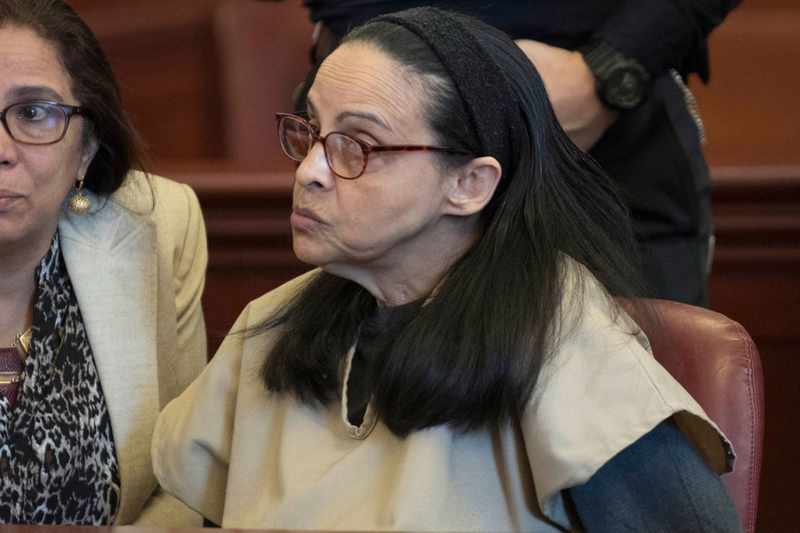 Ortega’s sister Cecilia, who had referred Yoselyn to the Krims, said after the murders that she was wracked with guilt and had not visited her sister in the hospital. “I would like to die. I would give my life for the children to come back,” she wept in an interview. On October 29, Ortega awoke from the coma and gradually began to give some answers. In a series of police interviews, she revealed that she was having financial problems and felt that the Krims were not paying her enough. Neighbors reported that she had appeared unhealthy in recent weeks, and her roommate indicated that she seemed to be losing her mind. Ortega seemed to blame the Krims for the murders. She said she resented being told what to do and that she resented doing housework. She also revealed that she and Marina had a huge fight about her job responsibilities just the day before the slaughter. According to police, she said “Marina knows what happened” when asked about the event. 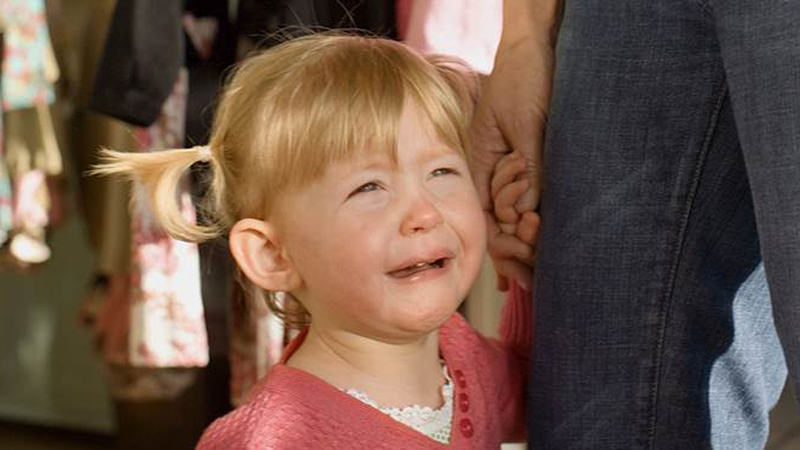 Most parents are nervous to leave their children alone with a babysitter for the first time. Their fears are usually unfounded; the majority of parents return home to find a healthy, happy child and a sitter who’s eager to recount the fun times they had together. There is an exception to every rule, however. 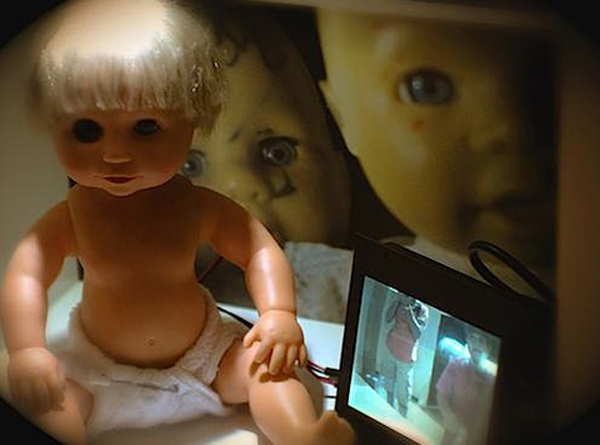 Some twisted people are able to con their way into child care jobs. These true stories of babysitters and nannies who committed unspeakable acts against the children they were paid to protect are every parent’s worst nightmare. There are measurements you can take to reducing your family’s risk, though, and we’ll share those with you. There are steps parents can take to help ensure they’re hiring a trustworthy and honest babysitter who will take excellent care of their kids. As we’ll see, none of these are a guarantee – the bottom line is there are, unfortunately, creeps out there who slip through the cracks. But a few simple precautions will eliminate a lot of the unsavory characters out there. First, seek recommendations from friends, family, and co-workers. You can also check websites like urbansitter.com or care.com, which allow parents to read reviews from others who have used someone’s sitting services. Next, you’ll want to interview prospects to see if they’re a fit for your needs. Ask potential babysitters or nannies whether they have safe transportation and first aid knowledge. Find out their personal views on discipline, and make sure their beliefs align with your own. Once you’ve finished the interview process and narrowed your selections down, it’s time to ask for references from past employers. You should contact every reference and ask detailed questions about the candidates. If your prospects agree and your state laws allow it, you can also conduct a criminal background check. Next, it’s time to do a trial run. Have the babysitter come by to meet your child and spend a couple of hours together while you observe. Ask your child (if old enough) their opinion of the caretaker. Then, make an offer of employment to your favorite candidate.